Bullet heads by Prvi Partizan PPU of Serbia in .311 diameter for .303 Lee Enfield or 7.7x58. The bullet weight is 174 grain or 11.28 grams. These are with cannelure. 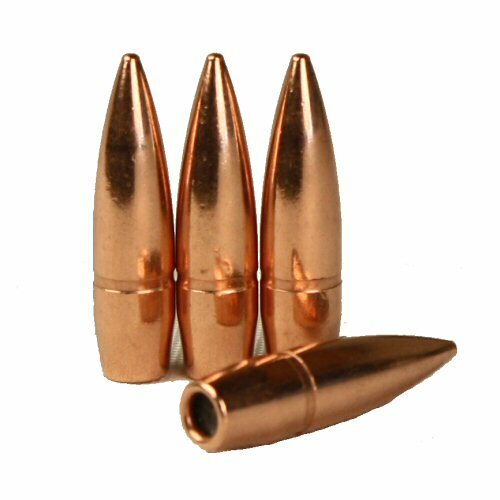 The bullet heads are FMJ, boat tail, soft lead core. Sold in packets of 100.